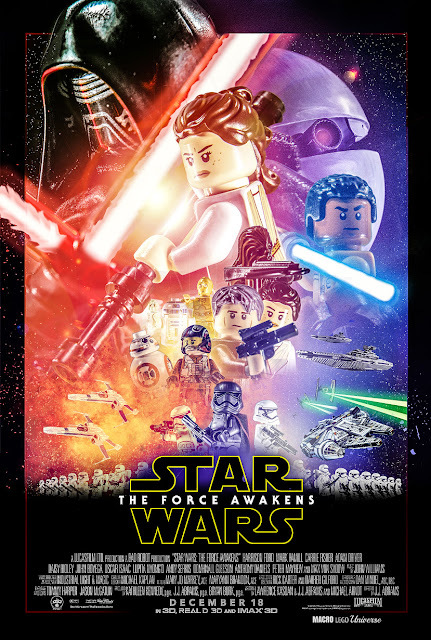 What would a 'Star Wars: The Force Awakens' movie poster be without its LEGO counterpart? Nothing that's what. The creative people at MacroLEGOUniverse.com, home of "cinematic art and animations," did the only right thing to do and made a LEGO version. A LEGO-style movie trailer can't be too far behind either. Take a look.